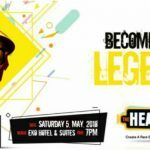 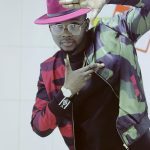 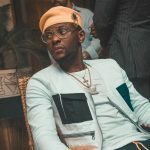 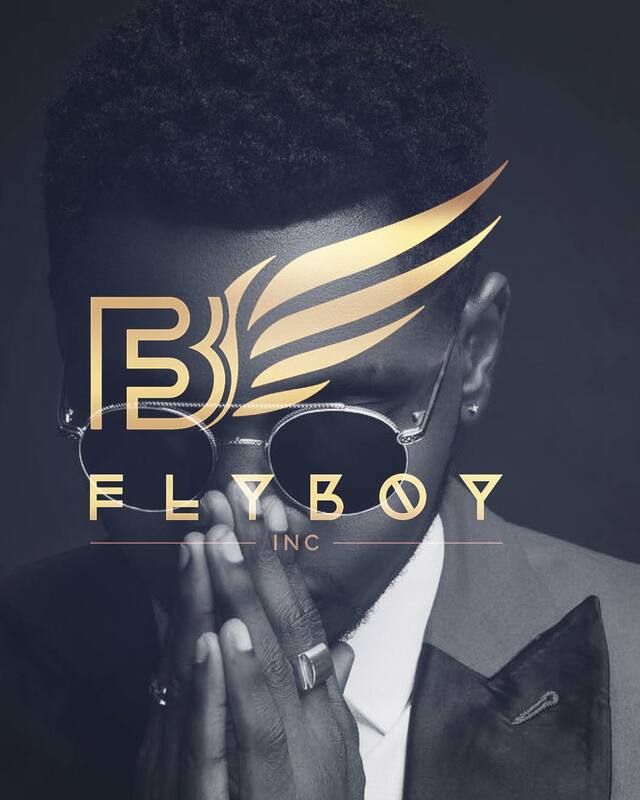 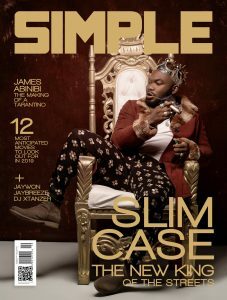 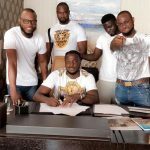 Following his exit from G-Worldwide Entertainment, singer Kiss Daniel has officially unveiled his own record label – Flyboy INC. 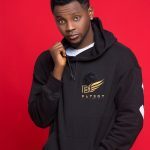 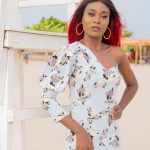 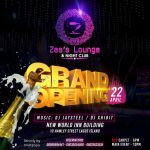 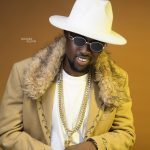 The “Yeba” crooner shared the above photo on Instagram. 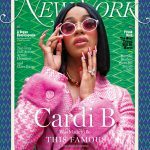 CARDI B COVERS LATEST ISSUE OF NEW YORK MAGAZINE, DISCUSSES FEMINISM & CARRYING “A LITTLE ‘SCHOMTHING'” FOR SAFETY.